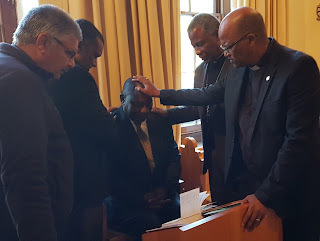 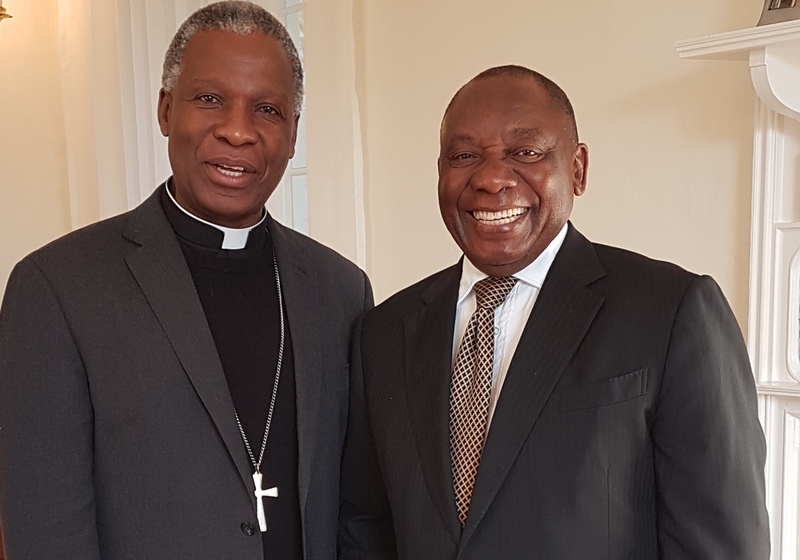 On behalf of the Anglican Church of Southern Africa and the National Church Leaders' Forum, I congratulate the new leadership of the ANC on their election. The new leaders and their supporters can count on the support of the faith community – but only if they work together to re-establish values-based, ethical and moral leadership. PHOTOS: Cyril Ramaphosa visiting Bishopscourt in June 2017.